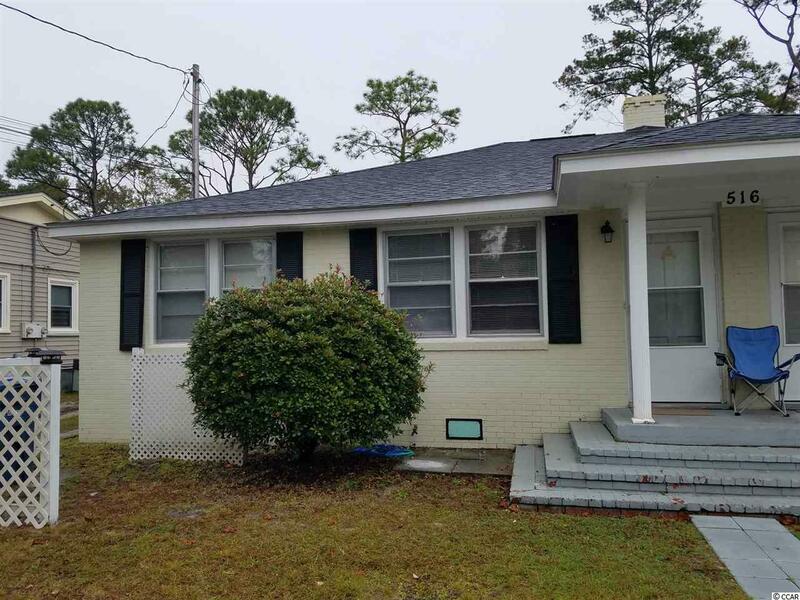 4 units for sale at the heart of Myrtle beach just 1.5 blocks from the beach.Two 2 bedroom units and Two 1 one bedroom units. Great rental income. 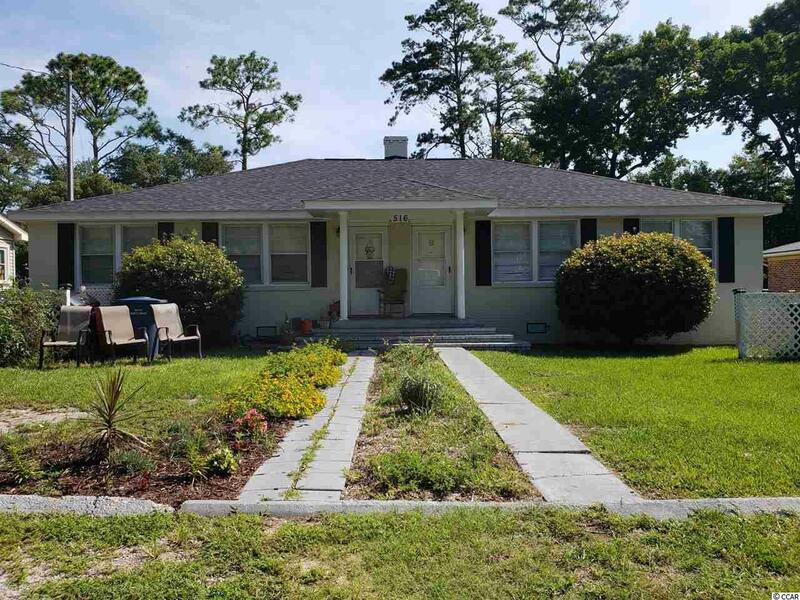 100% occupied close to schools, shopping, commercial establishments and all of Myrtle Beach attractions. 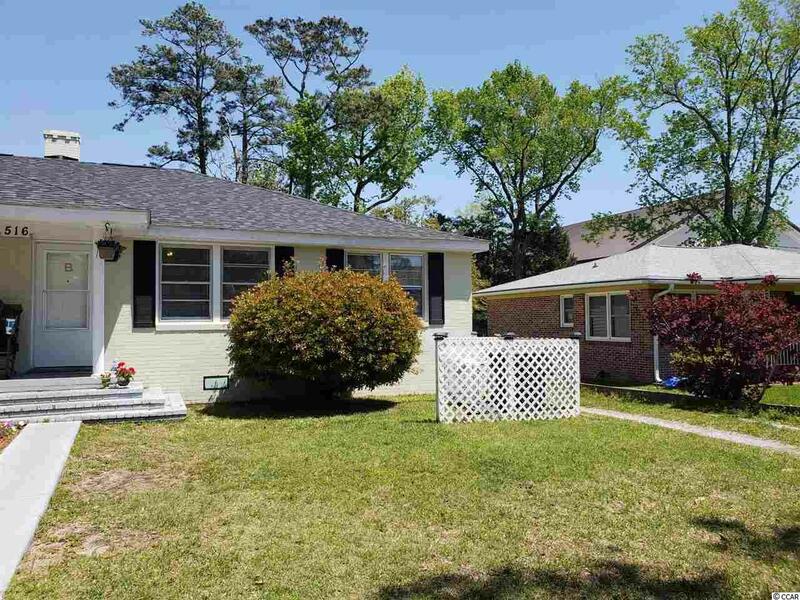 Walk to the recreation center, the schools and Broadway At The Beach. No HOA!! New roof was installed in 2017, new HVAC in 2016, new water heater in 2016, most appliances are new in 2018. All units were renovated in the past 24 months. 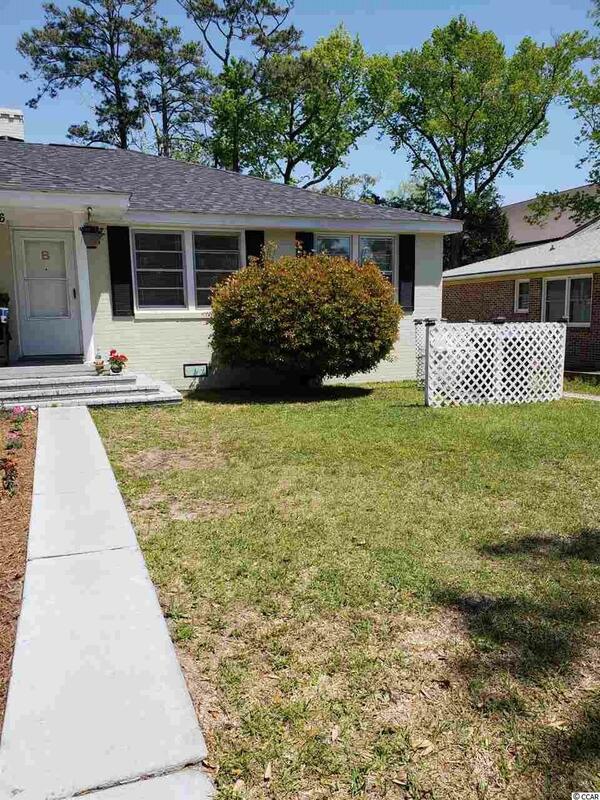 Wood floors, fresh paint, large lot and plenty of parking, and zoned multi family.